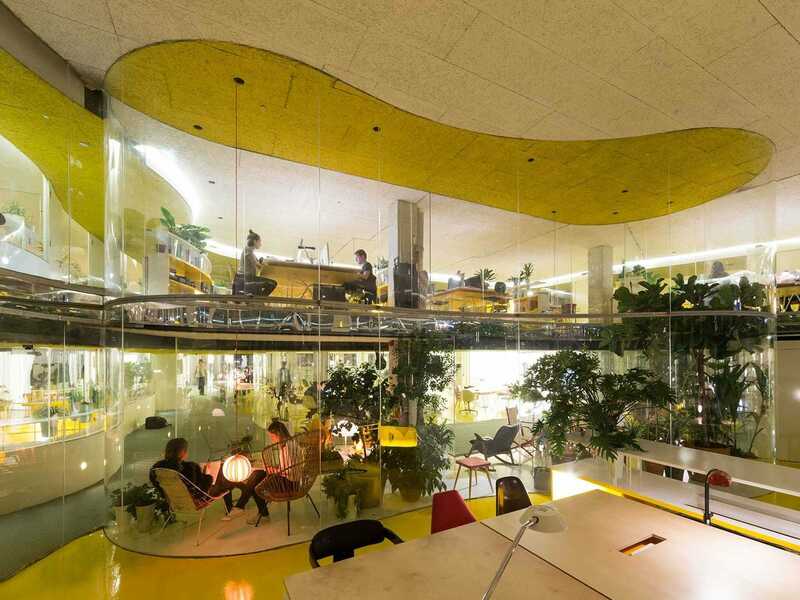 Law firm Taylor Wessing is moving some of its staff into Second Home, which is widely regarded as one of the coolest startup spaces in East London. The company’s Tech City team, which was previously based on Great Eastern Street, in Shoreditch, is making the move on Monday. Taylor Wessing provides UK and international tech startups, as well as more established tech companies, with legal advice on venture capital, intellectual property, tax and incentives, inward investment and employment groups. It’s unclear at this stage exactly how many Taylor Wessing staff will move into Second Home or indeed how much the law firm is paying to be there. Taylor Wessing also has offices in Cambridge, Paris, Berlin, Singapore, New York City and Palo Alto, as well as a larger office in the City of London.